What’s it all about, London? Summer holidays are in full swing, and that means there’s even more to do in this sensational city. It’s also Afternoon Tea Week (check out these beauties), so put the healthy eating on hold and indulge in everything that London has to offer. We’re not one to show favouritism, but we can’t stop talking about last week’s Kensington Rooftop Garden showcase. They took the Caribbean theming to another level and pulled out all the stops for catering, decoration, prizes… and those flamingos. We’ve heard on the grapevine that a new restaurant is set to open in Autumn. Yes ok, it is London, restaurants are opening all the time, but The Lampery is destined for greatness. Named after historical foodie Samuel Pepys’ favourite “lampery pye”, the menu includes the best of modern British cuisine. 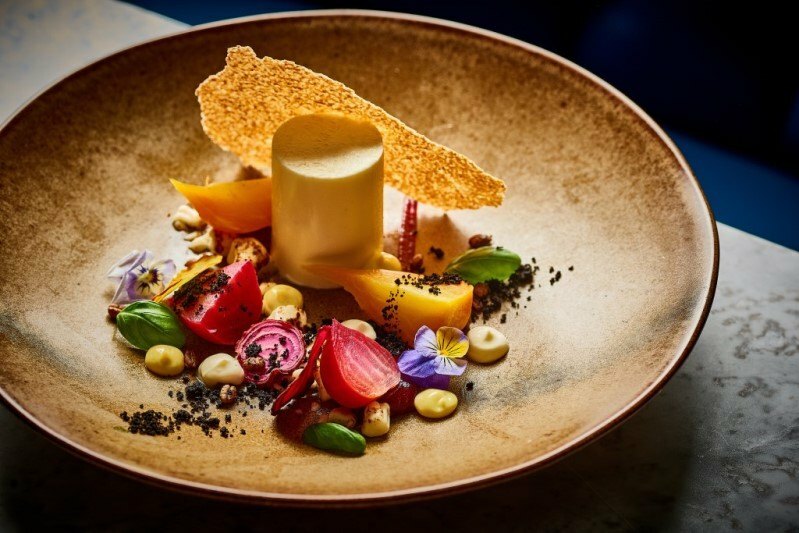 Check out their Instagram feed for some mouth-watering food shots. Nom. 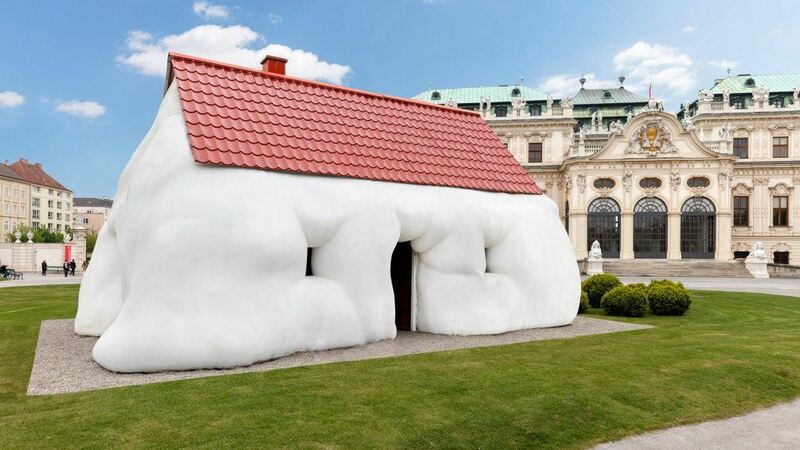 Austrian sculpture, Erwin Wurm (creator of One Minute Sculptures in that Red Hot Chili Peppers video) has built ‘Fat House’ on the lawn of an 18th Century palace. It looks pretty lard-y but is actually made from polystyrene. 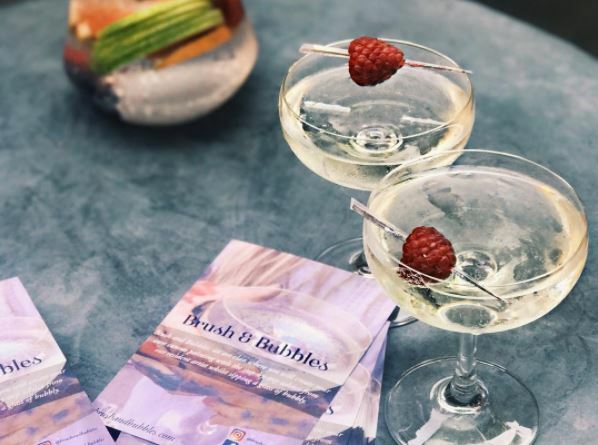 Learn how to create your own canvas painting while quaffing down on a glass of prosecco for the Brush & Bubbles class coming to The Jam Tree in Chelsea this Thursday. No need for a degree in Fine Art, anyone with an urge to hold a paint brush is welcome. 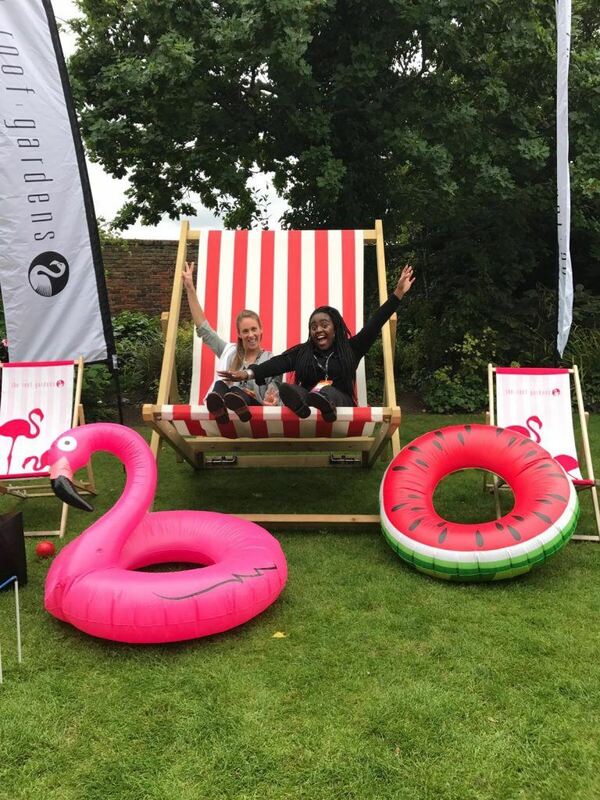 Merchant’s Square is spoiling us: floating gin bars, movie nights, pamper sessions, broken promises of micro-pig farms (yes we’re still sad this was cancelled) and now Gladiators. John Anderson won’t be there, but if you get a team together and win you’ll receive a £200 donation to your chosen charity. Lycra and ridiculous 90s stage-names are up to you.